It's true, you can enjoy the victory of a successful hunt by following the phases of the moon. This fascinating article explains how you can accurately predict when deer and other wildlife are the most active.Every season, millions of hunters take to the woods with renewed enthusiasm and vigor. Unfortunately, many come away empty handed, returning day after day to face similar results. It's every hunter's biggest dilemma, but some have found the perfect solution, and that is hunting by moon phase. Animals in the wild tend to be less active during daylight hours. Feeling safer under the cover of darkness, many animals will increase their activity as dusk falls. However, many observers have noted that activity among all animals is greater when the moon is full and that this one form of hunting by moon phase -- hunting during periods of full moon -- can yield excellent results.In other words, if you're aware of the phases of the moon, you're in a better position to anticipate the peak of animal activity. The more active they are, the better your chances will be of finding them. Much of the research that has been done on this subject has involved hunting deer, and many hunters swear that hunting by moon phase is the only way to accurately predict deer activity. But the moon doesn't only have an impact on deer activity. The various phases of the moon also seem to have a direct effect on deer mating patterns, which in turn make them easier to locate. It's because of this that moon phase deer hunting -- as it's becoming commonly known -- is quickly gaining acceptance. 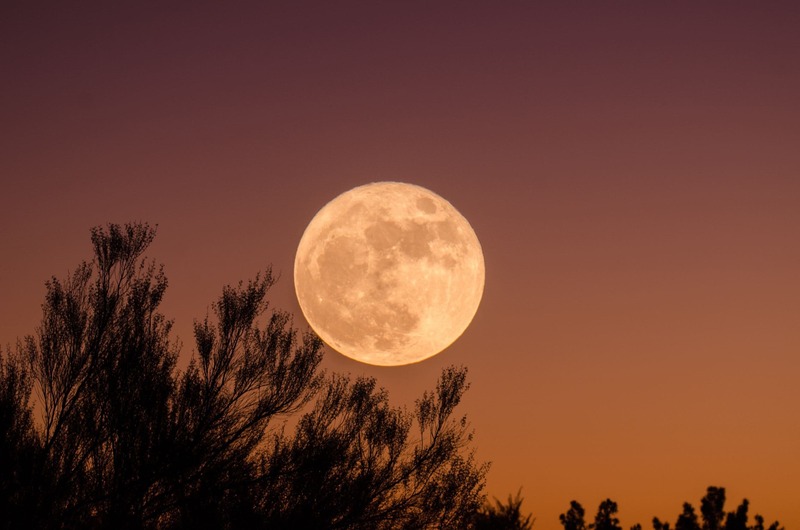 By being aware of the different moon phases, deer hunting can be far more successful. But not only that, it can also help you figure out when not to hunt. You aren't going to be successful after the deer have mated and even the phase when the bucks are chasing the does can be pretty fruitless. By becoming familiar with these patterns and planning ahead, hunting by moon phase will almost certainly lead to your best hunting season ever.